The upcoming Trends and Technologies are exciting and evolving. New devices are ceaselessly popping up and ruling this digital era. Now to fill up the gap between demand and supply, there is a profound need for developers. With zillions of users around the world, the possibilities of getting a Dedicated Android App Developer seem endless. By looking at this present scenario, the Android Developers are extremely rewarding. Also, it is indeed important to understand what exactly the employer is looking for. Whether you are a corporate executive or having a stronghold of start-up, your investments, time and pride are in the hand of the app developer, who is about to create a virtual personality of your business. Thus, getting the right talent is extremely important. Doesn't matter you’re new bee of the app development world, seeking for a right developer to build the splendid Android apps that can secure a place in Google play store’s featured section. How will you discriminate between the better and the best developer? With the knowledge of which languages and Platforms he/she must be proficient? Who will listen and understand the requirements properly and come up with the best plan of action? Cooperation with a fellow mate is necessary and which one of them will help and cooperate to deliver a full-fledged Android app? Before hiring Android App Developer, we must have a clear-cut idea about the app that helps you search for perfect talents according to the needs. The extra general abilities also cannot be overlooked such as Project handling capabilities, Communication skills and cooperative working abilities. Heck, it is pretty hard to get a successful and efficient android developer to form a pool of thousands. Let us help you to hire Android App Developers from the market. Have a glance at listed 5 most important aspects. Hiring android developer or the team of Android developers from a reputed firm will be the first wise step towards the successful app development. As later on, you will get support for post-delivery services and app maintenance. You will be able to avail a number of benefits such as their delivery approach, experienced project management and proven workflow. You will be looped for the necessary changes and suggestion that can improve the performance of your app if you will choose the best hiring firm. Do your homework and find a best Android App Development Company which gives authority for long-term quality services in future and help you get the maximum ROI. Any Android App Developer who has a good amount of experience and a decent portfolio of the things he/she has explored while his journey of Android Application Development. While looking at the portfolio, keep your eye on the apps that have been developed with the great user experience. A great Android developer must have a good sense of knowledge for excellent UI/UX skills. Without a substantial proof, none can believe or trust anyone in the IT industry. So that, check whether the developer has significantly contributed to the projects or not. This is because today the android projects are pretty much complex that requires a teamwork to deliver satisfactory results. If possible ask them about the references from a client they worked for or the firm they used to work for. Check the experience just like a case study. Moreover, ask or check for the relevant domain experience, Such as E-commerce app or learning apps. Also ask them about their specialization in Java, Eclipse, Android Studio or Kotlin to verify they are up to date with all the Android app development technologies and trends that are booming in the market. Finally, choose that one, who has an entire skill set that will help you during the entire development process. 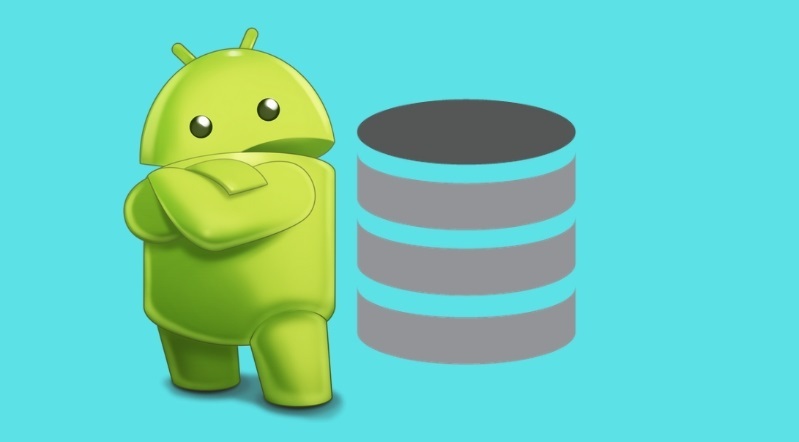 This is an essential aspect that is connected with Android app programming technologies, platforms. The platforms and programming languages for android app development are being updated each day, your app builder must be fluent in all the programming aspects of languages and its libraries. Mainly, Java is the official and widely used programming language for Android app form the very beginning. Thus, the simple knowledge of it is not only adequate, but its detailed programming language knowledge is a necessary skill. Apart from this, other backend and front-end programming languages as part of the skill set will be work as an add-on. The UI technologies also hold the same importance today. 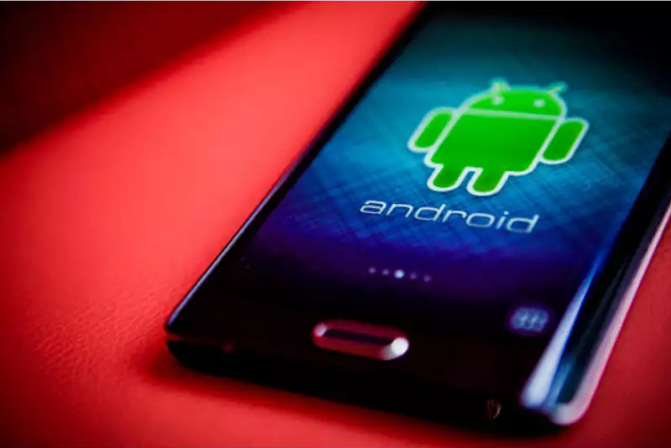 Your android app design will turn out to be a game changer if it is loaded with the latest features and functionalities that officially granted by modern services. Today, the majority of the smartphone applications are data-driven that require a huge database management system and a perfectly smooth data flow. However, devices are not capable of the storing such a bulky data at one go. It requires the integration of an external database, capable of handle millions of devices on the other hand. Thus, the knowledge of cloud-based database management software and the API integration is much necessary. 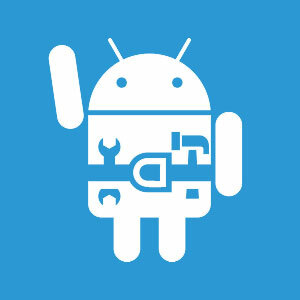 As the Android App Development Services are evolving around all the emerging Technologies. Today, we have flexible hiring models instead in-house hiring to full fill our project requirements, and the whole offshore Android App development is sailing over this trend. Outsourcing is an easy option and it goes easy on your pockets. Today, a number of software outsourcing companies offer great flexible models, take all the end to end development responsibilities on their head and deliver splendid android applications. It is better, you ask priory for the suitable engagement model for your contractual project. If you cannot decide, we recommend you to take help from an expert on which one would be the most suitable model that can help you achieve the quality result within the limited time span. The dedicated Android App Developers are pretty hard to hunt, especially the one who will share the vision of the project. Same as products, developers also have qualities and ‘perfect fit’ features.